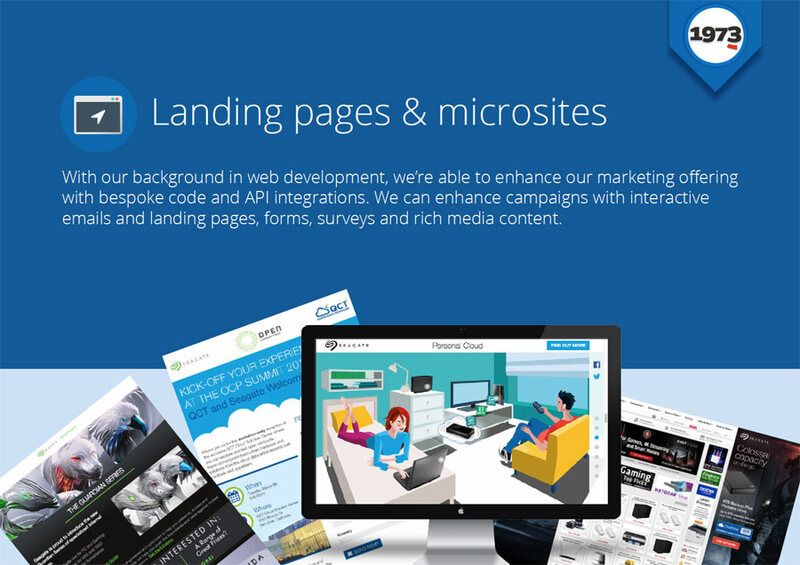 1973 Ltd is a creative and technical digital marketing agency based in South Oxfordshire. They specialise in the design, implementation and reporting of global, multi-channel campaigns and communications for marketers. Working in partnership with marketing agencies and marketing teams in large organisations and SME businesses, they bring a creative mind and a lot of experience to both online and offline campaigns. From email marketing, microsites, websites, online surveys to banner ads, printed materials, and other marketing end-points, they take care of the detail and help drive marketers audiences towards their goals. 1973 was founded in 2004 by Chris Barnett and David Black as a web development and Eloqua service agency. In 2010 Laura Harrison joined the board and the business added design and marketing to it’s service offerings. 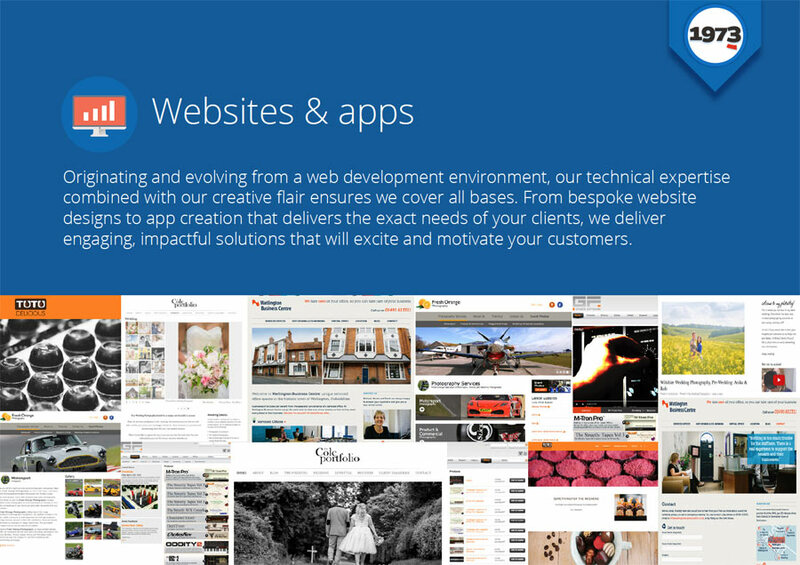 Now it is a fully fledged team of designers, developers, account handlers and copywriters. 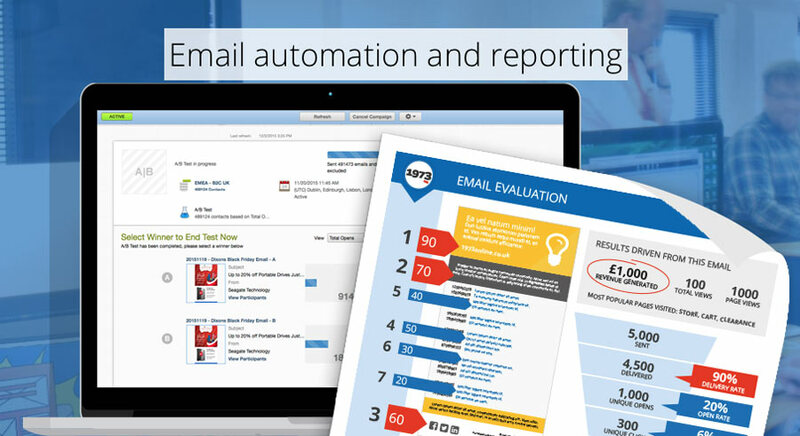 Are you looking for an 1973 Ltd alternative for your email marketing? We listed some 1973 Ltd alternatives. 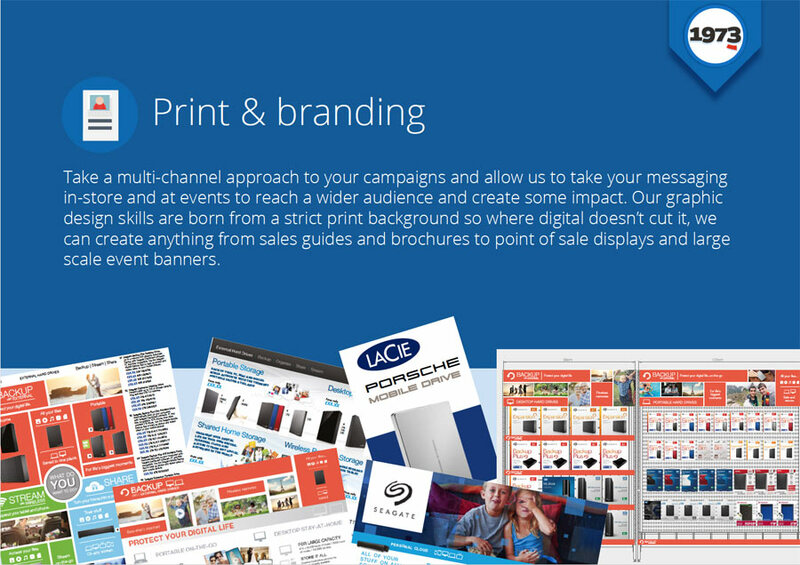 1973 provide the full-service implementation of multi-channel, global marketing campaigns. Their closed loop offering covers an entire campaign from copywriting, design, development, deployment and reporting, and allows them to feed learning back into subsequent campaigns. 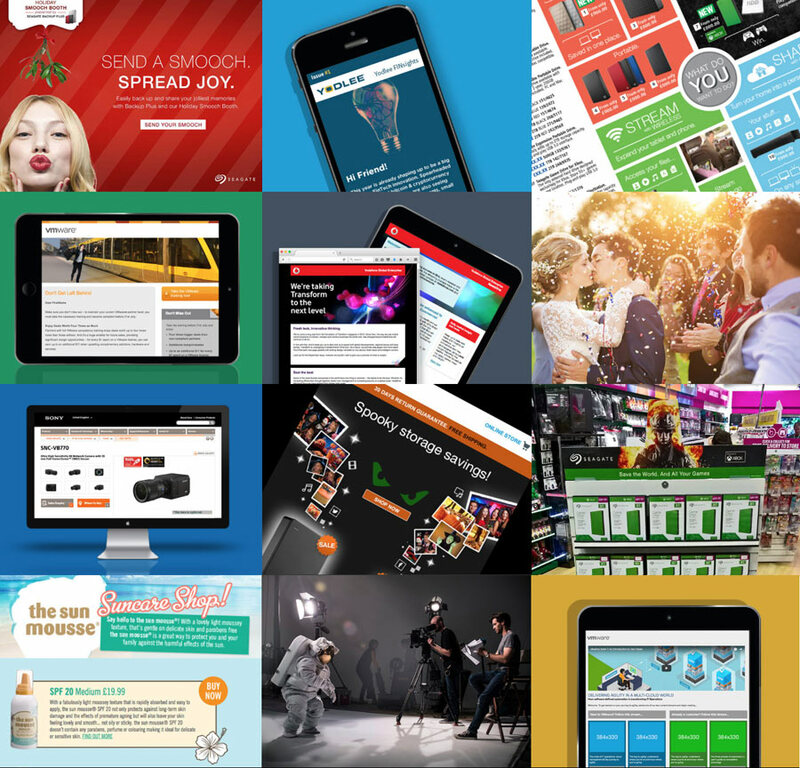 They cover all aspects of a digital campaign such as emails, nurture tracks, surveys, landing pages, microsites, print, digital banners and rich media. 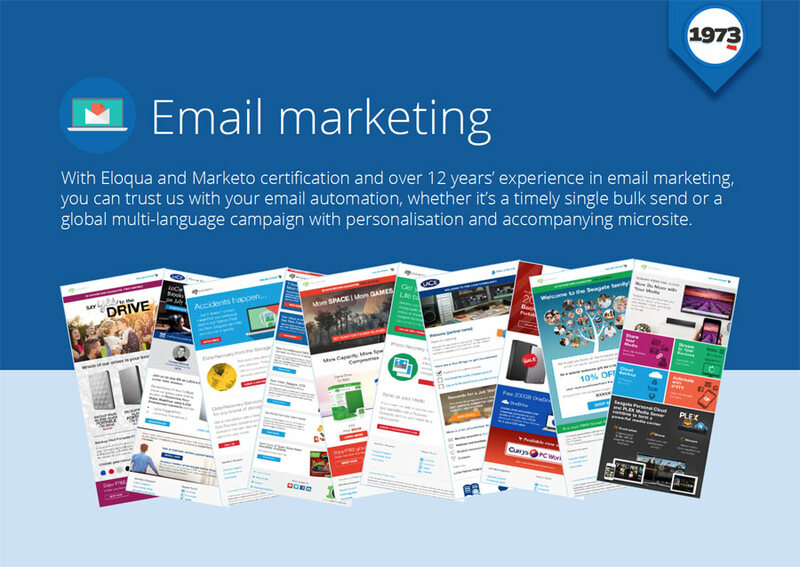 Their specialism is email and they pride themselves on using what can be achieved in email using the latest techniques including interactivity and animation. 1973 are specialists in Oracle Marketing Cloud (previously known as Eloqua) and are also experienced with other ESPs such as Marketo, Mailchimp and Campaign Monitor.